Breaking: Alfonso Cuarón attending Forum. We are verry honoured to welcome award-winning director Alfonso Cuarón, who will join Srecko Horvat in a conversation about the state of Europe and what role film can play to Act for Democracy! On 2 June at 21:45 we watch his film Children of Men and discuss its relevance for the contemporary European society. 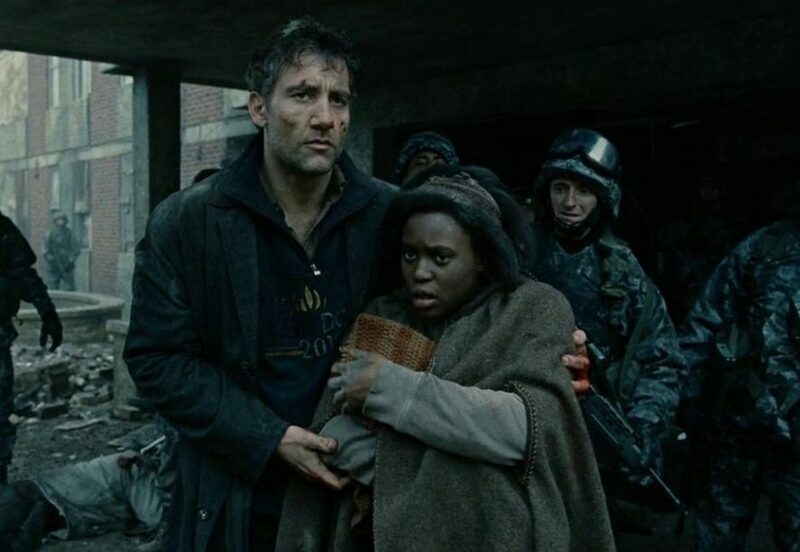 Children of Men (2006) is a dystopian thriller, directed and co-written by award-winning director Alfonso Cuarón. The film takes place in the Europe of 2027, where two decades of human infertility have left society in civil war and on the brink of collapse. Migration is at its peak and illegal immigrants seek sanctuary in the United Kingdom, where the last functioning government imposes oppressive immigration laws on refugees. The film tells the story of civil servant Theo Faron (Clive Owen), who must help a refugee (Clare-Hope Ashitey) escape the country. Populated by an all-star cast including Michael Caine, Julianne Moore, and Chiwetel Ejiofor, the film mixes documentary newsreel style elements with fictional storytelling and visually references the moral ground zero contemporary societies are in.